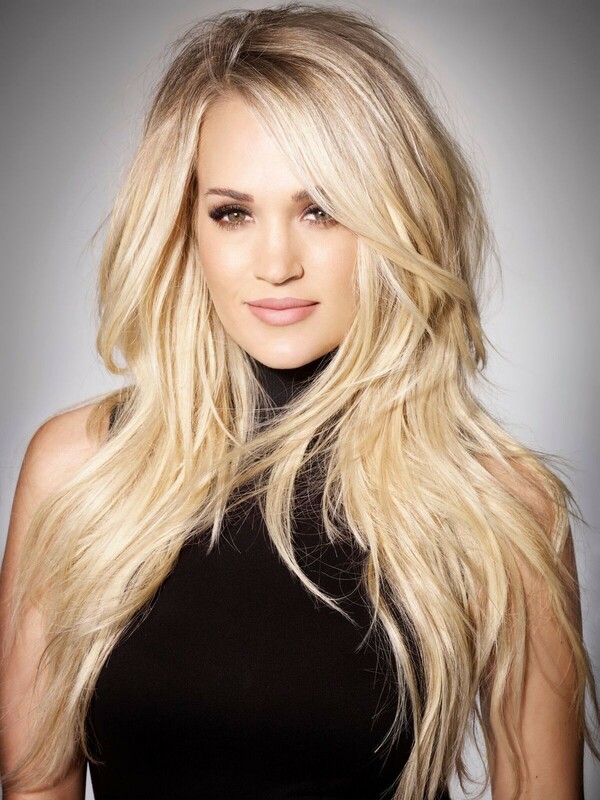 Country fans already have something to look forward to in 2019: Carrie Underwood is set to play the Spokane Arena on May 22 of next year. The American Idol winner and "Before He Cheats" hitmaker last performed there in 2016. Underwood's Cry Pretty Tour kicks off that same month with an all-female lineup: The duo Maddie & Tae, best known for the hit "Girl in a Country Song," and the band Runaway June will serve as openers. 2018 has already been a noteworthy year for Underwood. Her appearance at April's Country Music Awards gained attention, as it was her first public appearance following an injury that required stitches to her face. She also debuted the single "Champion" during the most recent Super Bowl, and it has been announced that her sixth album, also titled Cry Pretty, will hit record store shelves in September. Tickets for the 2019 show start at $46, and they go on sale at 10 am next Friday, Aug. 17, through TicketsWest.